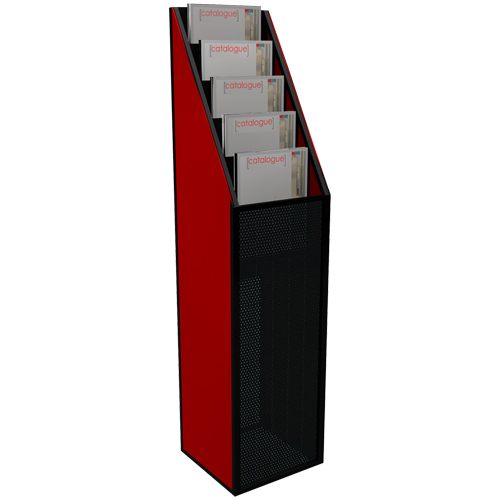 Adaptable brochure holders to present whatever promotional or instructive material you have. An A4 sized clear acrylic brochure holder. 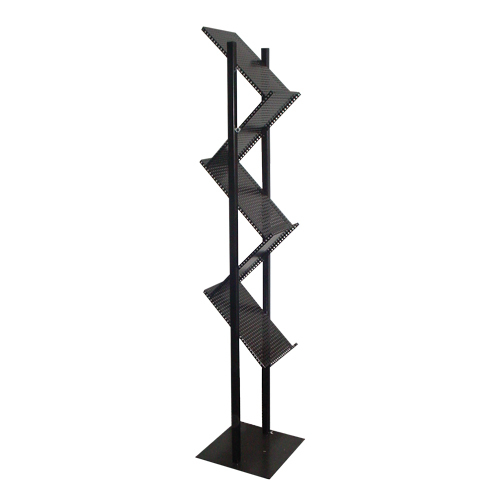 A ramped brochure holder with five shelves. A brochure holder that folds flat. 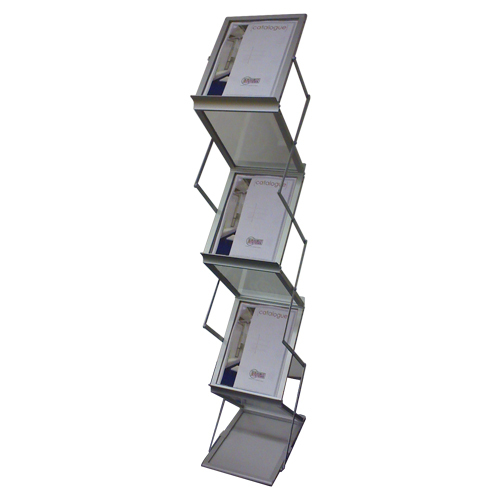 An A4 sized, wall mounted clear acrylic brochure holder. 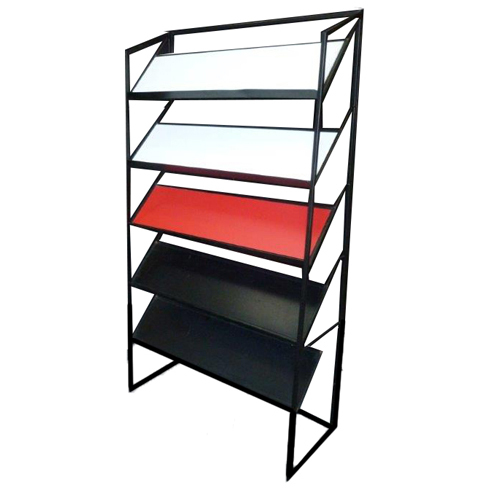 A rigid brochure holder with five shelves.